At Paulus Orthodontics, we create lifetimes of smiles ... one person at a time! 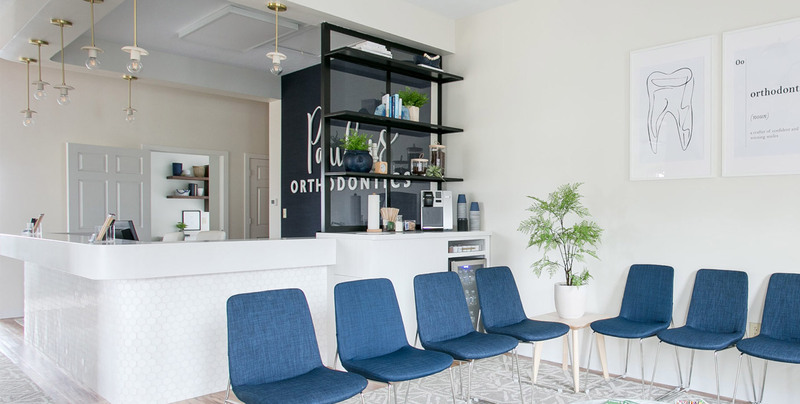 Dr. Michael Paulus, Dr. William Paulus, and our team offer advanced orthodontic care in a family-friendly environment. 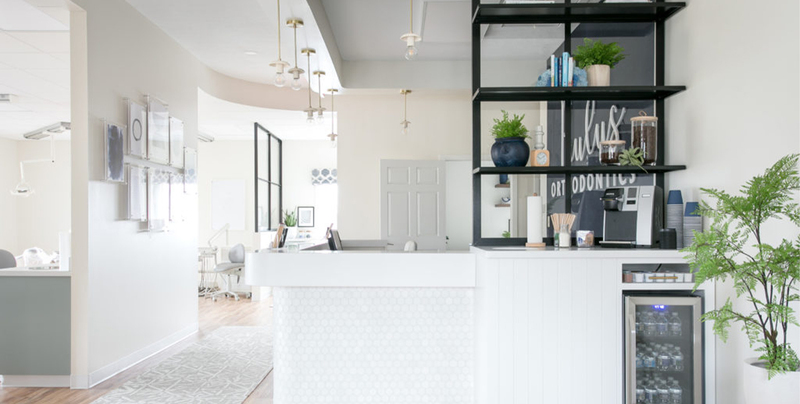 We thrive on the relationships we build with our patients and treat each person with the highest levels of professionalism, respect, and courtesy. Our doctors use a range of leading-edge techniques, and tailor the treatment to each patient’s unique clinical and personal concerns. We perform early orthodontic treatment as well as orthodontics for adults. 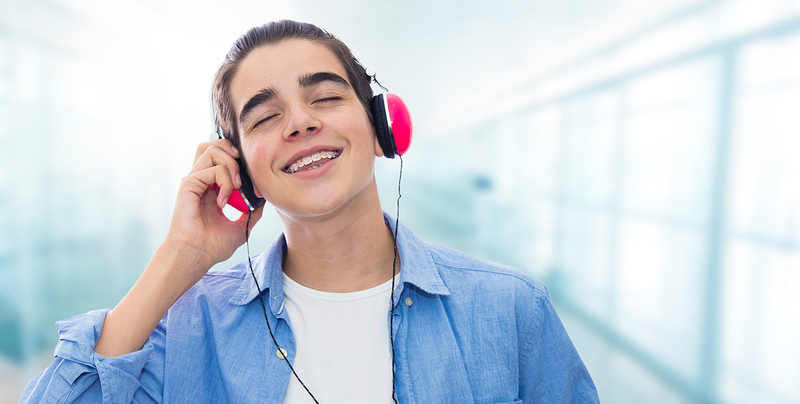 We offer complimentary consultations at our Alliance, Carrollton, Salem, and Green, OH orthodontic offices. Please contact us to learn more and schedule a consultation for yourself or your child. Everyone at Paulus Orthodontics looks forward to welcoming you to our patient family. 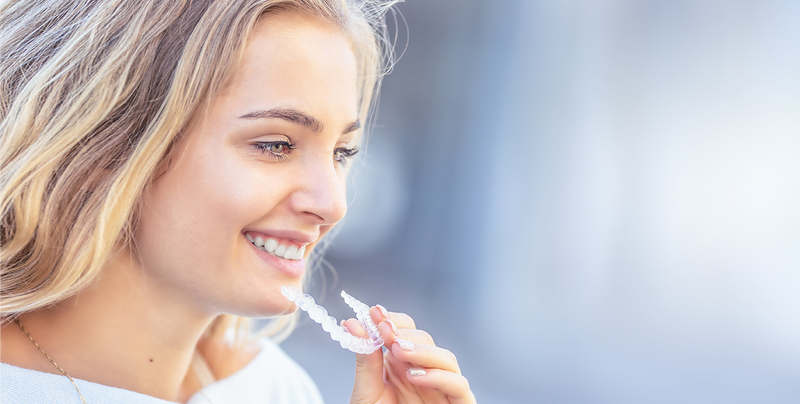 We can’t wait to get started on your new smile! Please call today!